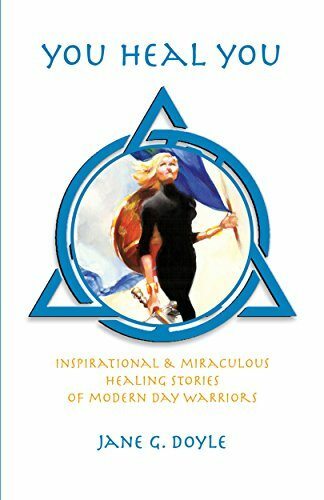 You Heal You: Inspirational & Miraculous Healing Stories of Modern Day Warriors by Jane G. Doyle serves as strong, straight-forward title for this book. After suffering years of debilitating pain and illness–some that could be diagnosed and some that couldn’t–by traditional doctors, Doyle took her life and her health into her own hands and turned to alternative and holistic medicine. She refers to the voice in her head as Heavenly Team Jane and, ultimately, herself. She describes her personal transformation in this book as Jane the Apprentice, Jane the Explorer, and Jane the Inspirer, allowing readers to follow her trips and triumphs through her journey. Finally, she finishes the book with stories from other warriors, as she calls them, who have had their own physical, mental, and emotional obstacles in life and how they have overcome. 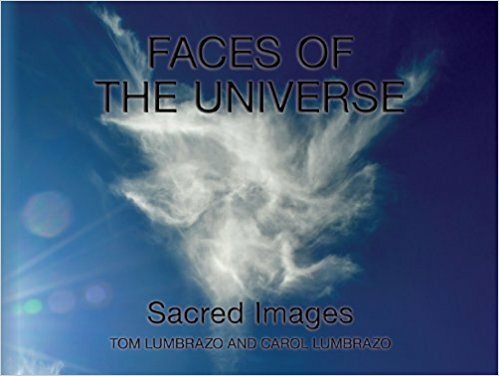 Each page carries a message, a laugh, a tear, and inspiration for readers to look at their life and question whether they are listening to their own Team of Angels. You Heal You, is a well written, inspirational book for those looking to end whatever kind of suffering they may be experiencing. From physical, to mental, to emotional, Doyle offers words of hope, and wisdom, and openly shares her story as an inspiration for others that it can be done. While some may be skeptical about the use of holistic and alternative methods and medicine, you can’t deny that the ultimate message in this book is hope. 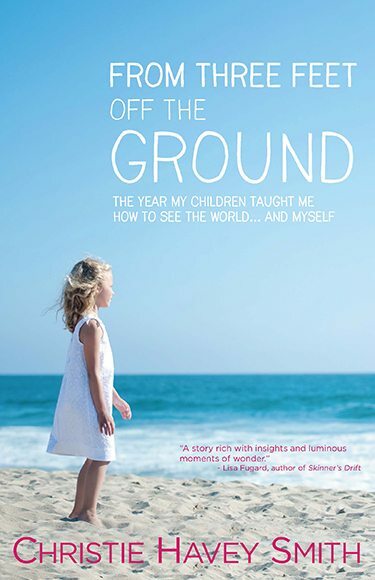 The stories she collected and shares of others who have overcome their obstacles only add to the message of this book. 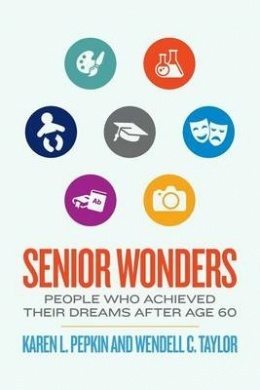 I am giving this book a 5 star rating because not only would I highly recommend it to others who may be looking for help, I will surely read it again should I ever find the need. Well done.